Growing and expanding into larger North American markets. We set out at the beginning of 2018 to make as much noise as we could to attract attention to our Company and our innovative products. Wow, it seems to have worked. 2 industry leading awards and a feature segment on Canada's most popular television show Dragon's Den. We are, with our a doubt, very grateful and honored to except the Company of the Year Award. 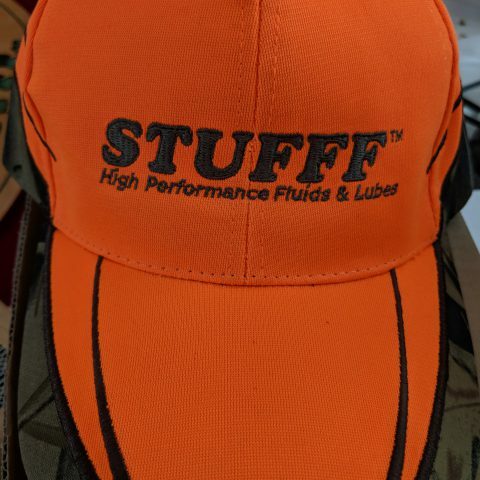 On behave of everyone here at STUFFF Lubricants Inc. we thank everyone that has been and still are involved with us. Especially our customers, without your help and support we wouldn't have a business. So, THANK YOU. 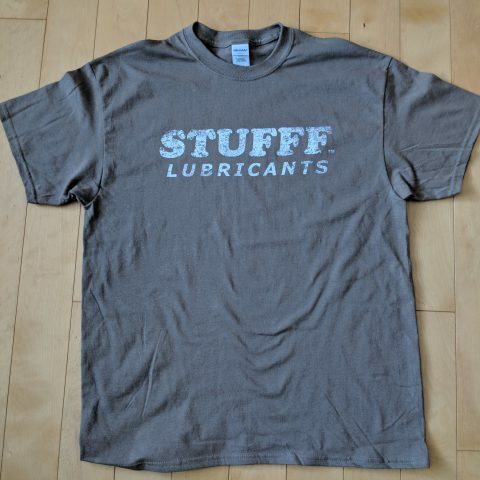 Innovation Company Of The Year — STUFFF Lubricants Inc. The 11th annual SSMARt Innovation Awards hosted by the Sault Ste. Marie Innovation Centre (SSMIC) took place on Wednesday, November 9, 2016. Held at Grand Gardens Downtown Sault Ste. Marie, the luncheon event honoured companies and influential individuals for their innovative contributions to the science and technology sectors of the Algoma District. Eight “Innovation of the Year” awards were awarded at the ceremony. 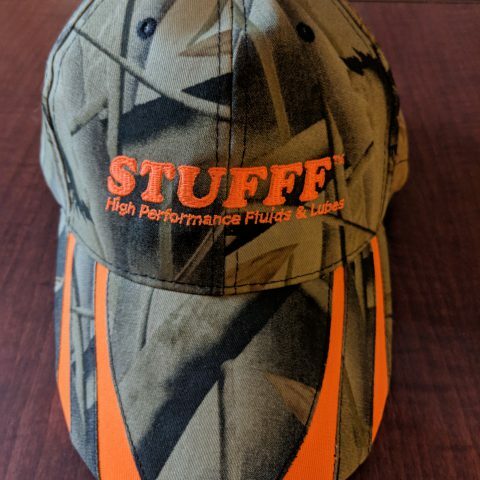 Founded by Bill and Viktoria Betournay of St. Joseph’s Island, STUFFF Lubricants Inc. manufactures non-toxic, environmentally-friendly lubricants and penetrants that are biodegradable, renewable and made from 100% recycled canola oil feedstock. 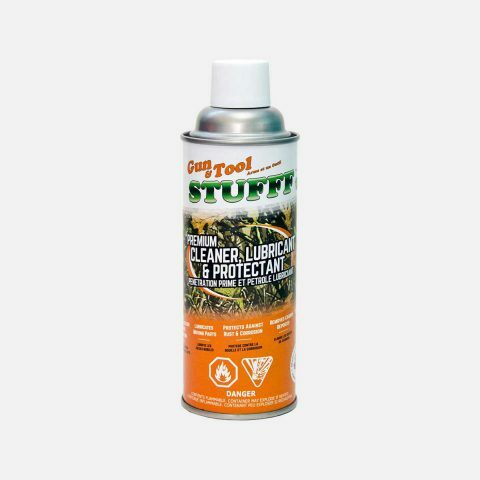 Since launching in 2014, STUFFF has been progressively growing – even securing a partnership with Home Hardware Canada, and is currently leading the bio-based lubricant market by offering products with applications that are suitable for the environment.